THE Ekiti State Football Association Electoral Committee has successfully screened and released list of aspirants jostling for membership of the football association in its election slated to hold January 24th,2018, in Ikere- Ekiti, Ekiti state. In a release made available to the press, the electoral body described the screening exercise which took place at the Koltotel Hotel, Ado Ekiti, a success and also a fulfillment of the Nigeria Football Federation's (NFF) Statutes and the electoral guidelines, which stipulates that, after the submission of completed forms by the aspirants in not less than 14 days preceding the date of the FA elections, the screening of aspirants must also be completed and the names of successful candidates must be published in the media in not less than 7 days to the election. 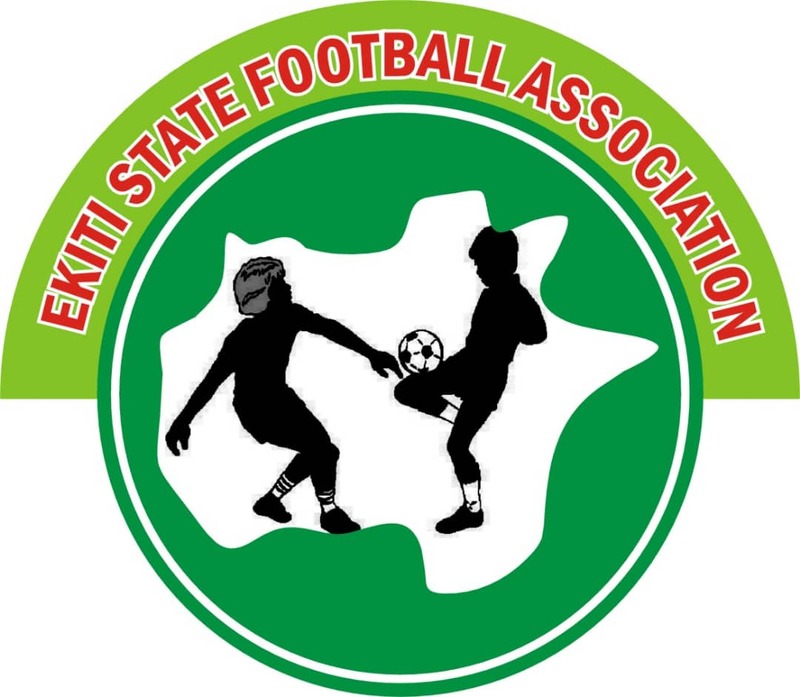 The electoral committee further affirmed the FA election slated for 24th of January will hold as scheduled, while winners into various positions of the board of Ekiti FA will be announced immediately, as stipulated by the electoral guidelines.